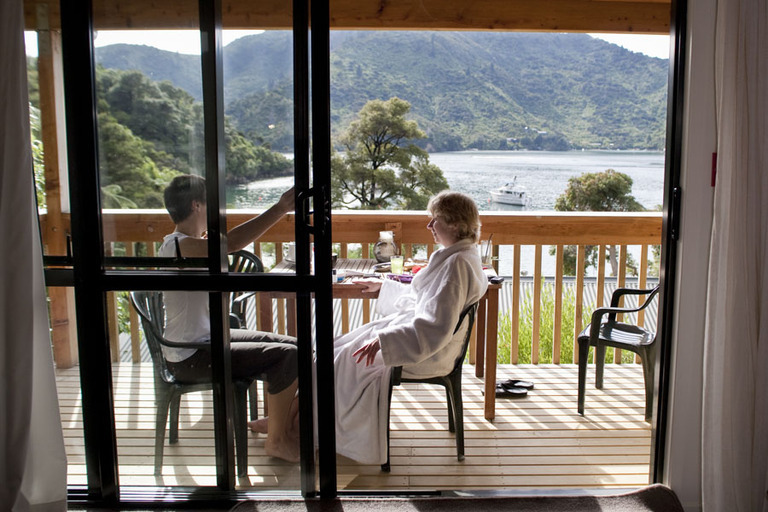 From a little while ago, but what a fantastic Marlborough Sounds wedding! What a great part of New Zealand for a destination wedding! 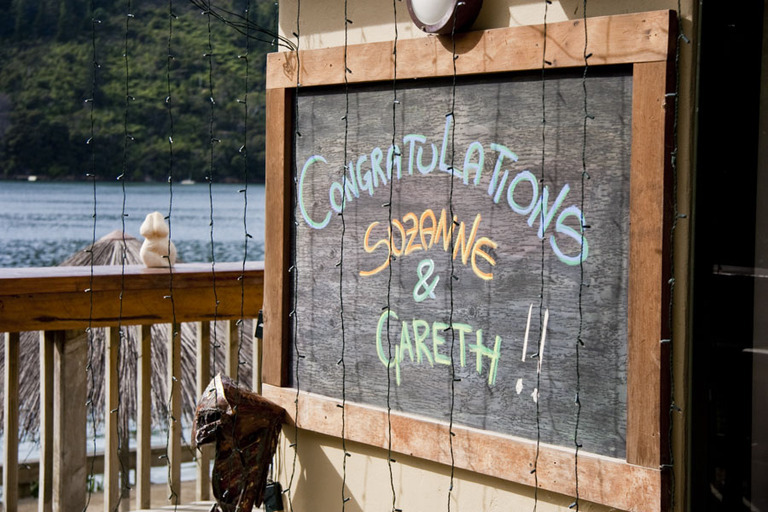 Gareth and Suzanne were married at the fabulous Lochmara Lodge in Queen Charlotte Sound, at the northern tip of New Zealand’s South Island. 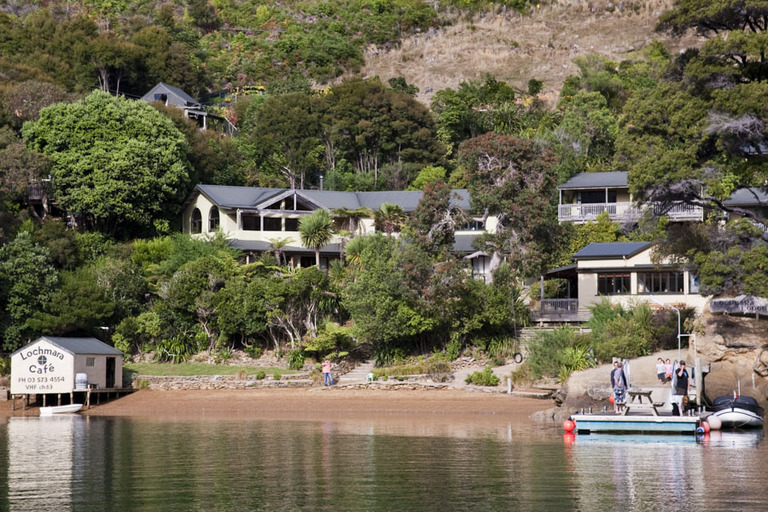 Thanks heaps to my second photographer for the day – Karina Smith – who travelled with me from Wellington by ferry and water taxi to get to the lodge. Although I’m based in Wellington, I’m very happy to cover weddings outside the Wellington region, such as this beautiful Marlborough Sounds wedding. 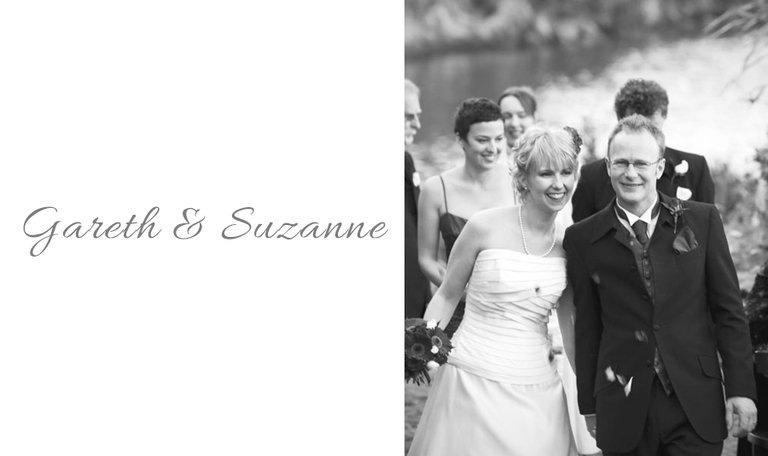 For more information about my wedding photography services, click on this link to my wedding folio page.